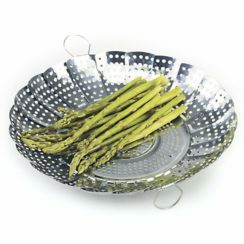 This Crestware 12.5 Inch Nonstick Fry Pan is the perfect pan for cooking foods that tend to stick around. 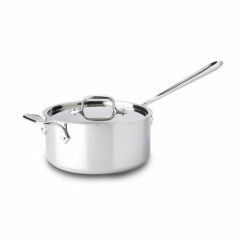 It's nonstick feature is great for meat, eggs, rice, and much more! 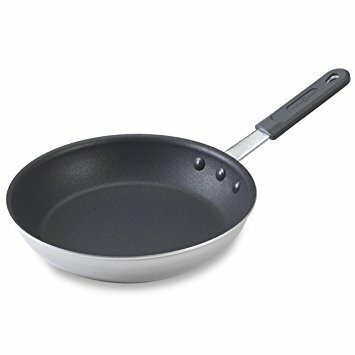 This pan has a new and improved Teflon coating that doesn't flake off. It’s non-stick feature is great for meat, eggs, rice, and much more! 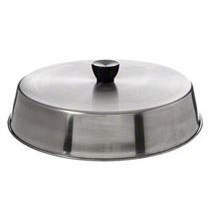 This pan has a new and improved Teflon coating that doesn’t flake off. 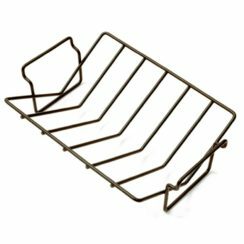 Check out our other Nonstick fry pans like this one. They come in the sizes 8.5 inch, 10.5 inch, 12.5 inch, and 14 inch. 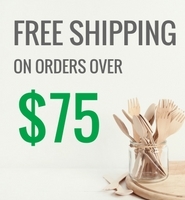 They will look great in your kitchen!